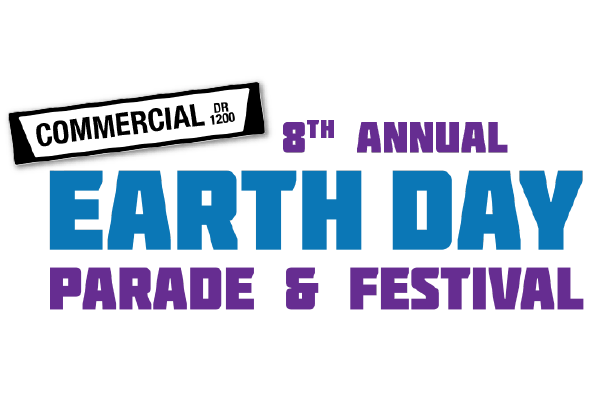 Here is a list of 5 options across the Lower Mainland for great family Earth Day celebrations. Highlights: Exhibitors, live shows including performances by Bobs & LoLo and Sam Roberts. Check out exotic animals at the Urban Safari Rescue Society, the adventure zone and plant sale. 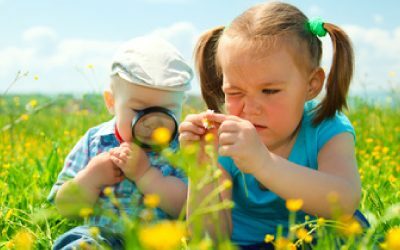 Highlights: Bring your family outside and learn about migration, birds and biodiversity. Discover the best bird watching hotspots in our 80-acre garden located on the edge of the Pacific Ocean. 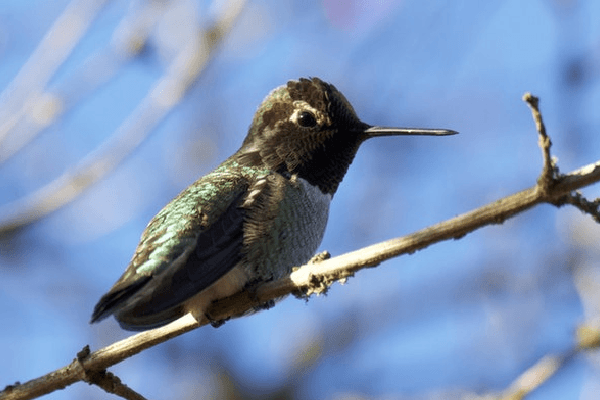 Take a walk with our Garden Guides to learn about how our amazing collection of plants supports the migration of our fine feathered friends along British Columbia’s Pacific Flyway. Get some fresh air as a family and enjoy a guided walk through Vancouver’s oldest demonstration Food Garden, our Alpine collection and the Carolinian Forest. Notes: Bring your binoculars for a closer look at birds. Address: 120 West 14th St.
Add funk to your indoor or outdoor garden by painting rocks. 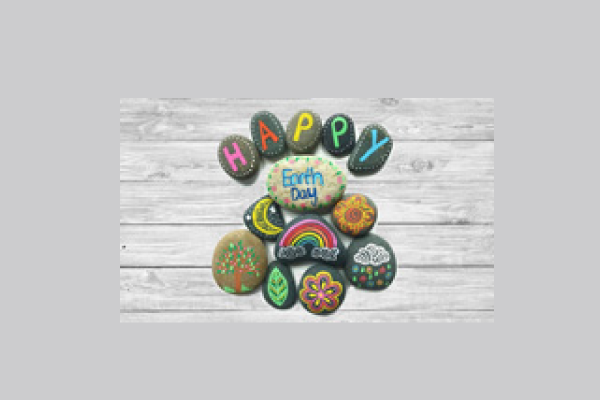 Add a word, a design, or turn your rock into a character during NVCL’s upcoming Earth Day Crafternoon. Join Denise from Thrifty By Design for an afternoon of making. Materials will be supplied. All ages and skill levels are welcome. No registration required. 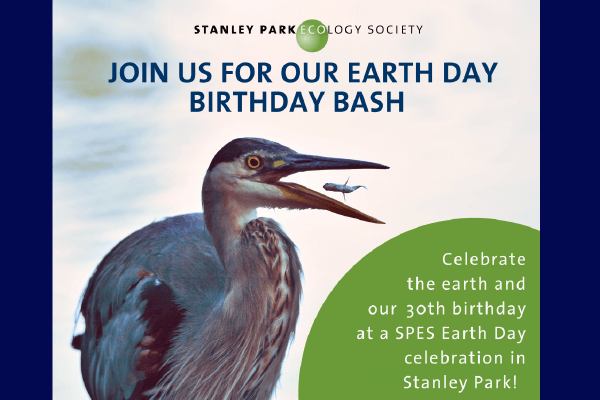 Highlights: Celebrate the earth and Stanley Park Ecology Society’s 30th birthday at our Earth Day party in Stanley Park! Enjoy some sweet treats, free walks and activities, or get your hands dirty to keep our Park looking sharp. Stop by the Stanley Park Nature House between 12:00pm to 4:00pm where the fun will begin. 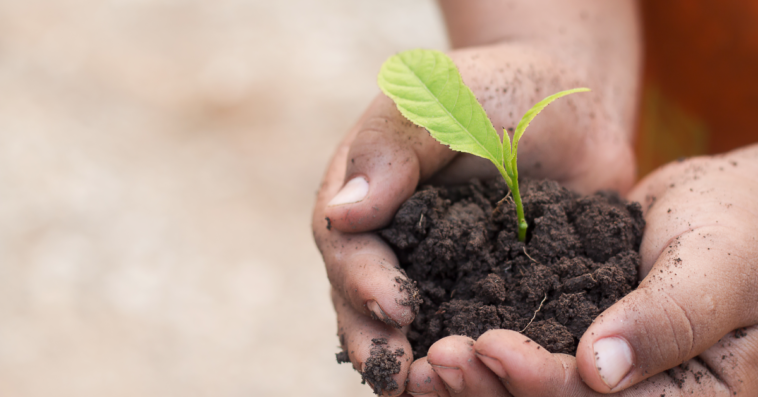 Embrace your inner environmentalist at an invasive species plant pull or help get some native plants in the ground. Prefer to enjoy the sights and sounds of the Park? Join in on a free walk to explore the Heron colony (register here) or get a glimpse of our conservation efforts up close on a walk featuring the challenges and successes of restoration in urban parks. Wander among the exhibitor tables for family-friendly activities from our sponsors and community groups. Festivities kick off at the Nature House viewing platform at 12:00pm, tools and treats provided!